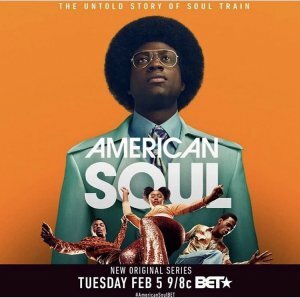 BET’s American Soul premiered Tuesday night, kicking off a 10-part period piece, set in the 1970s, detailing the life of Don Cornelius — not only as host of the groundbreaking show Soul Train, but also as a sharp, media-savvy businessman and loving husband. 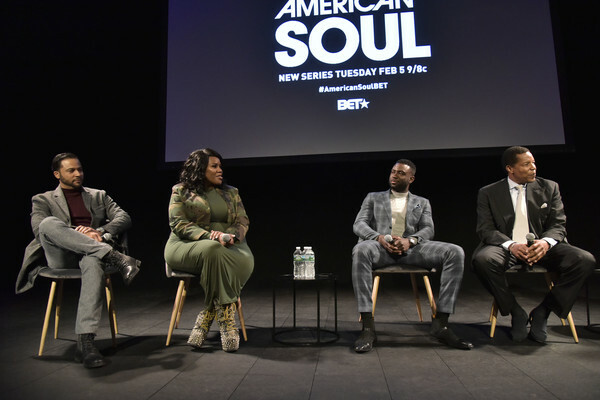 A week before its premiere, BET invited NYC media to a red carpet screening of American Soul. The series is a combination of fiction and real life moments in the life of Don Cornelius as he took Soul Train to another level. We see what Don had in the beginning and what he continued to build through his life and those involved in the movement that Soul Train was. We spoke with some of the stars of the show on the red carpet. They all were too excited to apart of one of the most iconic shows in African American culture. Katlyn Nichole is excited o be apart of a show that celebrates black culture. She plays Simone Clarke a dream chaser determined to find musical fame. Iantha Richardson who plays Tessa Lorraine, a dance coordinator tells us how important it is for the youth today to see how the new dance trends were created and what it meant to the culture of music. Check out what the rest of the cast had to say!